Douglas Lake is located in the Great Smokey Mountains with great scenery and a variety of activities. 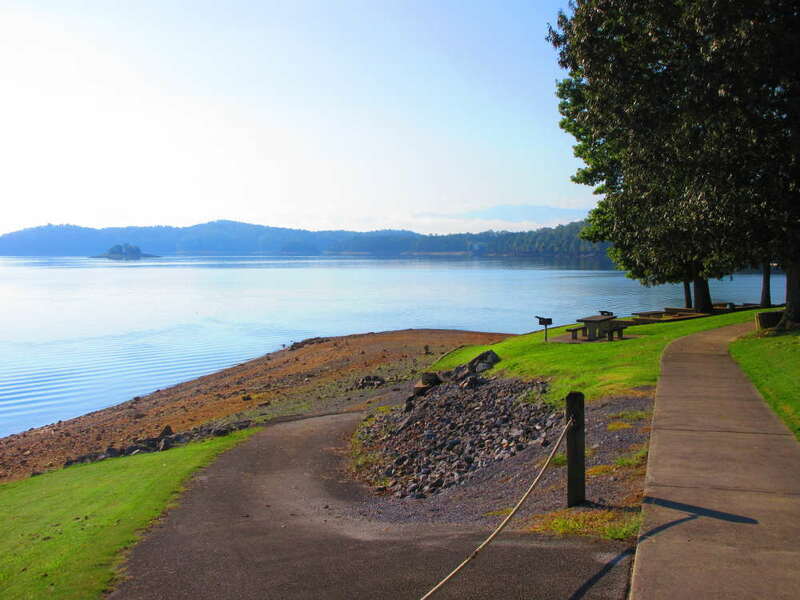 Designed for flood control, Douglas Lake now has more than 550 miles of shoreline that boasts a campground, picnic area, all seasons boat ramp and swimming beach. Douglas Lake is also a great place to spend the day fishing. You will be sure to catch yourself some Large Mouth Bass and Crappie. 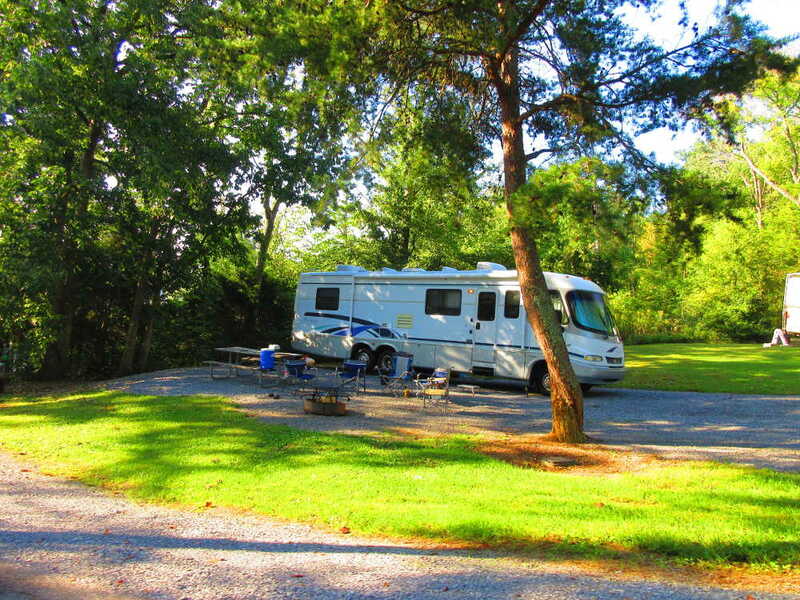 From vacation homes to campgrounds, you’ll have a place to stay that suits your style. If you want to get out and enjoy the outdoors, a great way to do so is by renting a lake cabin. Renting a cabin on Douglas Lake will let you experience all the lake has to offer.